Please carefully review the membership options before submitting your fees. 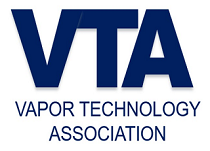 Industry Member: Recognized as members, with right to elect Board members and serve on the Board. Associate Member: Recognized as members, but shall not vote on any matter and shall not be eligible for the Board. Founding Member: An Industry Member that makes an annual commitment of at least $25,000. 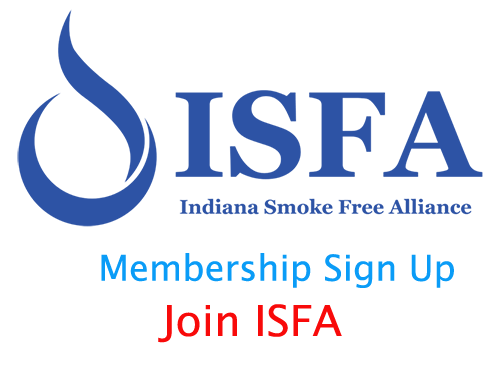 Founding Members will receive recognition at ISFA events and on ISFA publicly as a Founding Member. Contact us for details. $99 dollars per month regardless of size. $25,000, or more, regardless of size.